Is Joint Pain Stopping Your Life? Joint Pain can affect every part of your life. Something as simple as walking, standing, even sleeping can be affected. Listen, If the body could have fixed your joint pain by itself it would have. 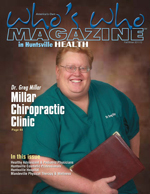 Millar ChiropracticTMwith clinics in Huntsville, Madison, Jones Valley and Decatur Alabama specializing in effective joint problems and pain relief treatment. Our experienced Doctors have years of expertise in helping our patients get out of joint pain with everything from a little sprain to an acute (injury) or chronic joint pain problems. We even treat arthritis and joint injury. Start getting out of joint pain today. We’re running a very special offer this month where you can find out how much this amazing treatment can help your joint problem or pain. Now. What does this offer include? Everything we normally do in our new patient evaluation this month only for $37 cash, check or credit card OR we can just bill your insurance our normal new patient rate and you pay your normal co-pay and you still get everything. ● An in-depth consultation (meeting with the Doctor) about your joint problem wherewe will listen…really listen…to the details of your case. ● A complete neurological examination, where we look at your nerves and possible nerve paralysis or damage. Especially if you have arm or leg pain or weakness. ● A complete orthopedic examination, where we look at your bones and joints for possible problems. ● A complete muscular examination, where we look at your muscles for weakness. ● A complete range of motion examination, where we look at your joint range of motion and the effects wear and tear have had on your problem. ● If you need X-Rays, for just $50 more you can have a full set of X-Rays of one joint with an Radiologist MD report. These are yours to keep even if you don't become a patient. (The $37 special does not include the cost of the X-rays) OR we can bill your insurance for X-Rays. 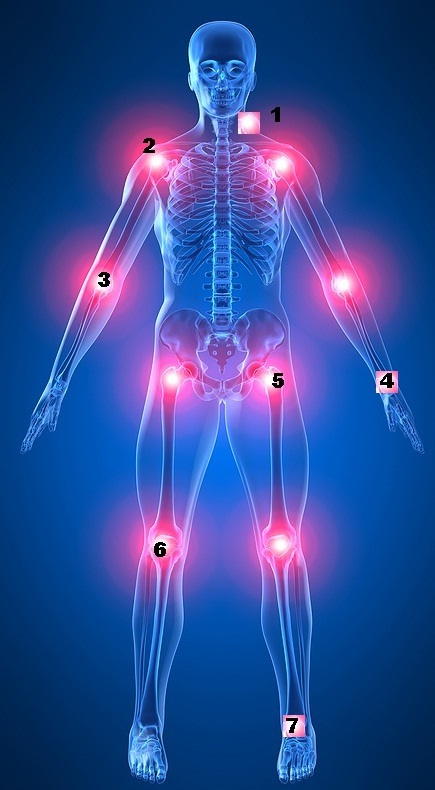 ● A Full Report of our Findings of so we can start mapping out your plan to being pain free. ● You’ll get to see everything first hand and find out if this amazing treatment will be your neck pain solution, like it has been for so many other patients. 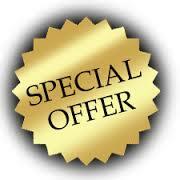 The normal cash price for this type of extensive evaluation and examination including everything we laid out above and the Report of Findings visit is over $250, so you’re saving a considerable amount by taking us up on this offer now. We always like to give good value for your money. Call the Appointment Center Now! Call today and we can get started with your Low Back Pain Evaluation as soon as there’s an opening in the schedule. 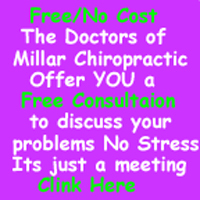 I want to meet with the Doctor for a Free* Consultation/meeting. Don't leave yet... Please join our Newsletter and get health information about topics that affect you and your family.